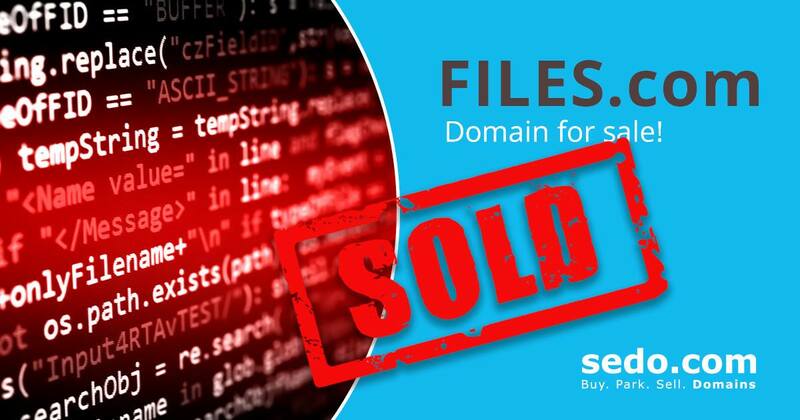 Sedo has announced the brokered sale of the premium domain, Files.com, for $750,000 dollars. Registered in 1998, Files.com was last sold for $725,000 dollars in 2010, again via Sedo. Source: Namebio.